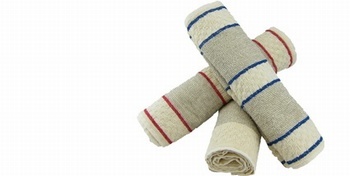 Replacement towels for our beautiful Oak roller towel. Change the colour as desired and have a few spare! Leave your name and email address to join or newsletter mailing list. Baytree Kitchens offer a fantastic range of kitchens and appliances that cater for every budget and design. We are delighted to be a English Rose by Omega stockist and have a wealth of experience selling all the English Rose ranges to suit our clients needs. Outdoor and indoor lighting, barn lamps, enamelware, willow baskets and log baskets and garden sundries. Door knobs in antique brass, polished nickel, glass, porcelain, ceramic, forged iron and steel, lever handles, forged pulls, cabinet knobs and cabinet fittings, drawer pulls, pushes and pulleys, toilet locks.